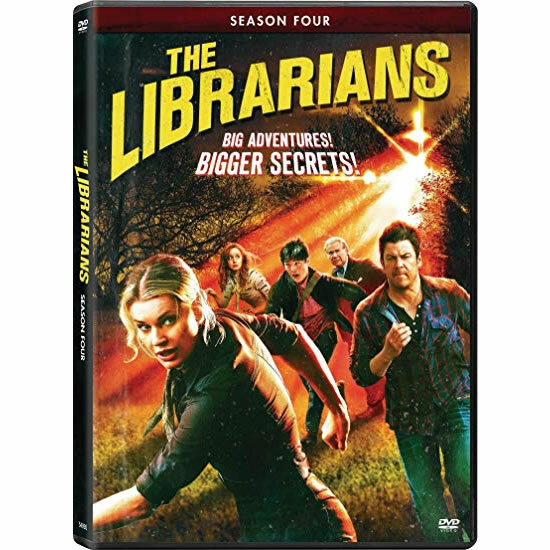 First off, I thoroughly enjoy the Librarians conceptually and have purchased all of the movies and series collections of the TV show. In this fourth year of the show, the Librarians have finally found its legs for a complete season. The acting is very good for the main characters, the show is humorous/well written, action packed and the story arc was truly enjoyable. The worst thing about it was that the season had to end. I looked forward to each episode on the 3 DVD set. Very well done, Noah Wylie! You’ve got a firm handle on this show, not a dog episode in the bunch, very enjoyable season arc, and I look forward to an even better 5th season on a new network, who hopefully will give you a better budget to work with. One of the very best shows on TV.